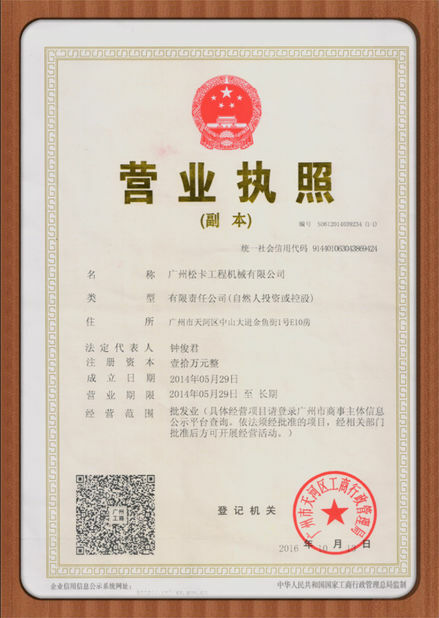 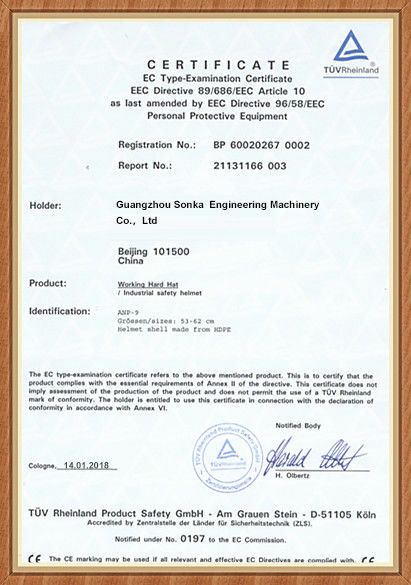 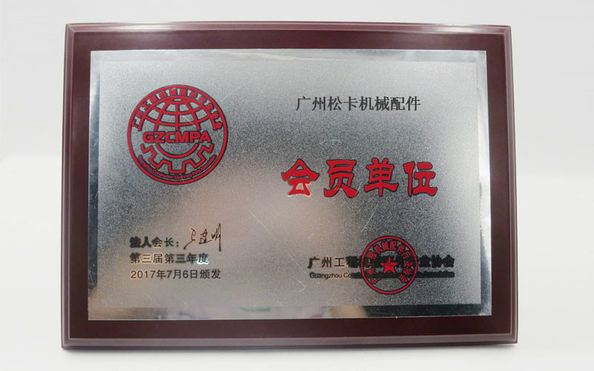 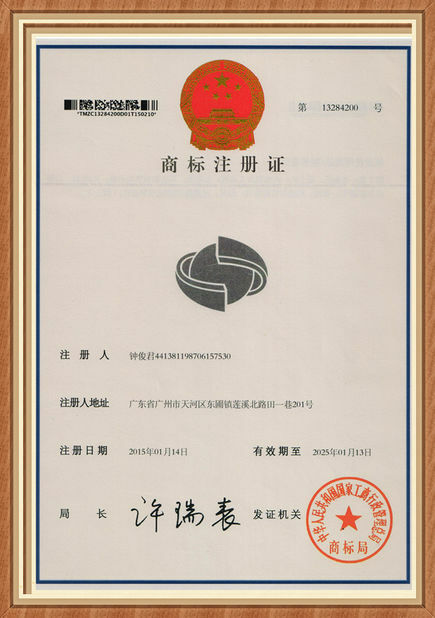 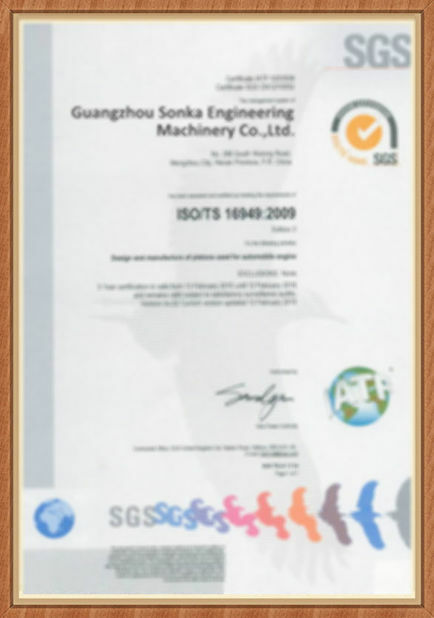 Quality Control - Guangzhou Sonka Engineering Machinery Co., Ltd.
Our work is guided by quality principles. 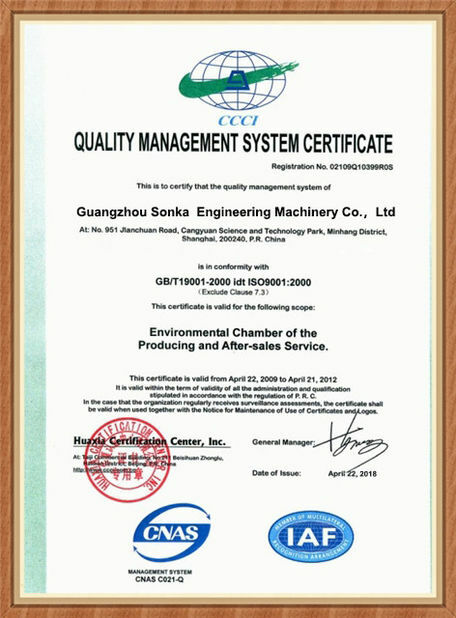 Our goal is to gully satisfy our customers' expectation through the quantity of our products and services. 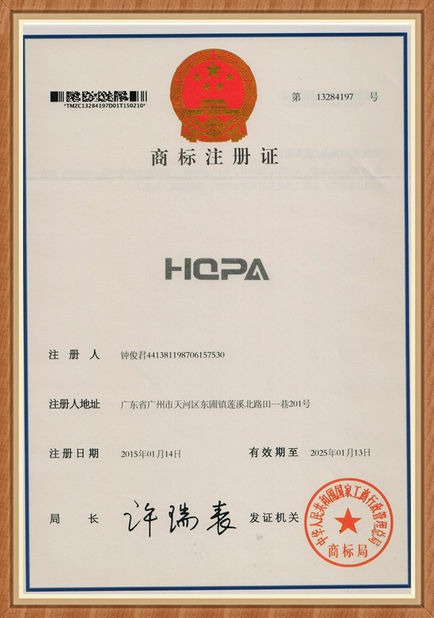 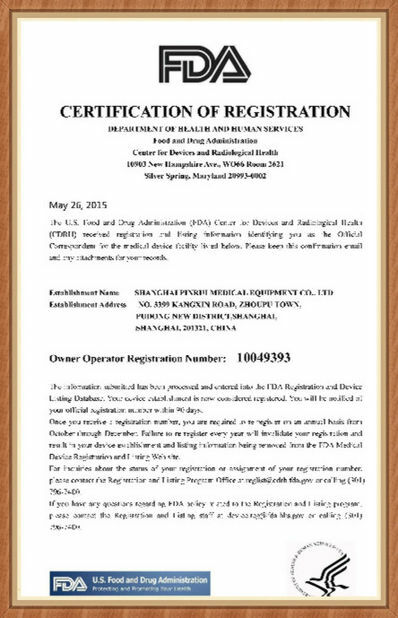 must live up to the same high quality standards we have adopted.